Professional website designers, build and maintenance at affordable prices. 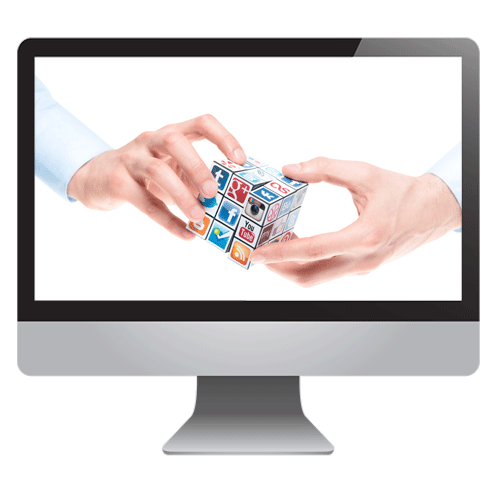 We start with end results in mind to design and build user orientated, functional and mobile optimised websites. We can build anything from portfolios to E-Commerce sales websites. 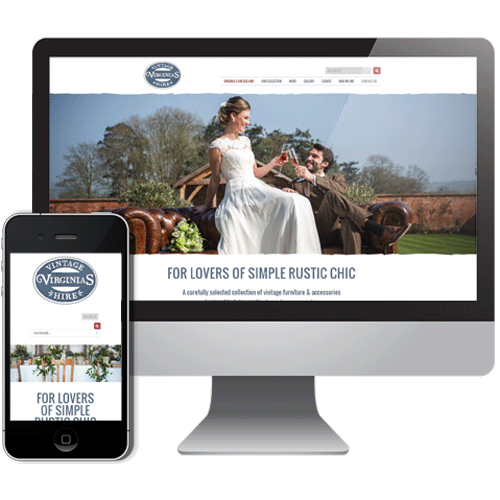 Our website designers will build a fully optimised website that meets the needs of your customers whilst effectively fulfilling business aims. Make your content work harder with our proven optimisation techniques. 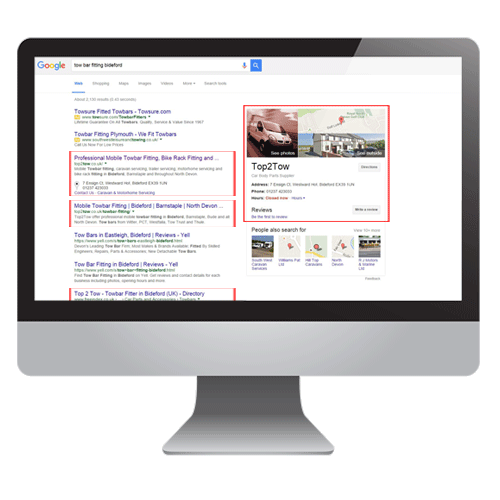 We help you get your business found on the major search engines, it’s a simple as that. Getting found on page 1 on the search engines equals more visits to your site, that should lead to extra enquiries for you. We aim for our customers to dominate their relevant key word and location searches, with as many appearances as possible on page one of the search engines. 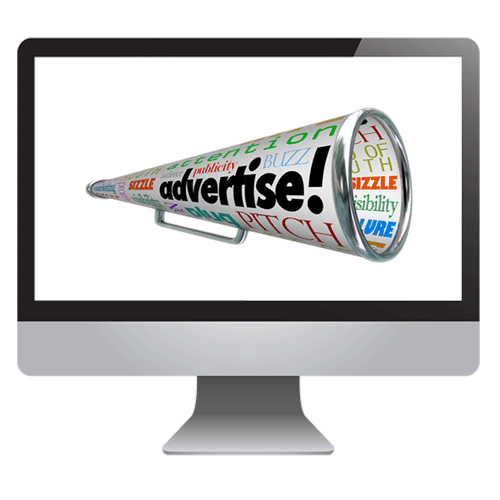 Advertising strategies that utilising traditional and digital media. We like to look at your marketing campaign from all angles – this means using both traditional and digital media to build a cohesive campaign that can reap rewards from a variety of marketing methods, both on and offline. We can offer an account management service to ensure you get the best return. Driving business through tailored social media strategies. Social Media is proven to provide invaluable exposure for your business. We make the most of social media platforms to gain maximum exposure for your business. Operating on a advisory or a management basis, we will help to guide you through the social media maze.